Wagnney Fabiano is a Brazilian Jiu-Jitsu black belt under Wendell Alexander who turned into a professional MMA fighter in the early 2000s, becoming the IFL (International Fight League) Featherweight Champion. 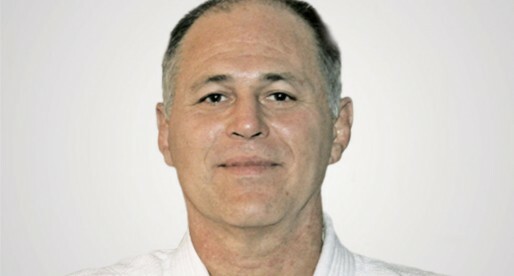 A very successful BJJ competitor in the 1990’s, Fabiano conquered several important trophies such as the Brazilian National Championship and the National Teams tournament. 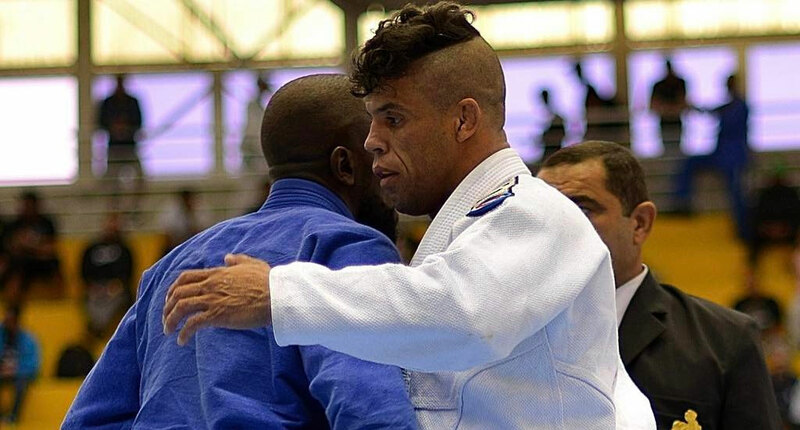 Wagnney Fabiano is also the older brother of the famous 4x BJJ World Cup Champion Leo Santos. Wagnney Fabiano was born on the 14th of July, 1975, in Rio de Janeiro, Brazil. Wagnney began his jiu jitsu training as a child at Wendel Alexander’s gym. His dedication and success in the sport were evident from the start, and his early achievements led his younger brother Leonardo to join him at the gym. Going through the ranks under Wendel’s tutelage, Fabiano was witness to the early days of Nova Uniao, when Alexander merged forces with Andre Pederneiras. 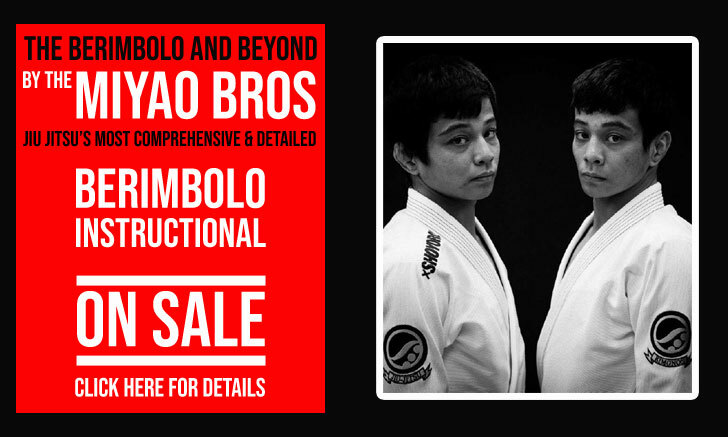 With Wagnney Fabiano’s help, Nova Uniao became one of the strongest academies in the country, and after winning the Brazilian National title in 1996 at the brown belt division, Fabiano received his black belt while still standing on the podium, that same day two other legends of the sport would get their Nova União black belts: “Shaolin” Ribeiro and “Charuto Verissimo”. On the year of 1999, Wagnney moved to Toronto, Canada, opening a gym there, and only a few years later he started his MMA career becoming one of the first MMA fighters of Nova Uniao. These were the early days of MMA in the US and Canada, and the lightweight divisions were still at an embryonic stage, for that reason Wagnney had a hard time finding fights within his real weight category (featherweight) and had to compete often in heavier divisions. 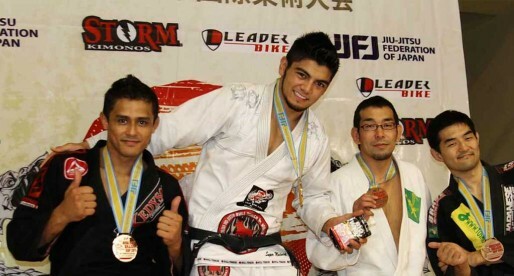 With the creation of the IFL (International Fight League, an MMA organization), Fabiano found a home to showcase his BJJ skills, becoming the organization’s featherweight champion. After the IFL closed down Wagney signed up with Zuffa organization to compete for the WEC. In the UFC Wagney started as a featherweight but as his teammate Jose Aldo won the title of the division, Wagnney had to drop to the bantamweight division (as he did not want to fight his teammate). The drop in weight was a tremendous effort, something talked about by Wagney on different interviews, and in the end, the cut did not have the desired results. Wagnney lost against Joseph Benavidez and was sacked by the Zuffa organization. Its funny how the time he spent in Montreal hardly gets mentioned. Renzo Gracie was the first to get the ball rolling. He told me there was a guy named Fabiano Santos in Montreal. As soon as i got back from NY, i got started. I had a mission, to find my new BJJ Master. At that time Wagenney was still in Brazil. When we finally met, 6 months later, he was teaching out of a dark and damp warehouse in the east end with a Capoeira instructor. The person who was responsible for bringing him to Montreal. After sometime and some maneuvering i managed to get Wagenney out of there and introduced him to Philip Gelinas. I wonder what would have happened if Wagenney would have remained at the Capoeria school. Thanks to Philip, and all of Wagenney's montreal students who put in the time and hard work.